What is ‘Grow Better’? 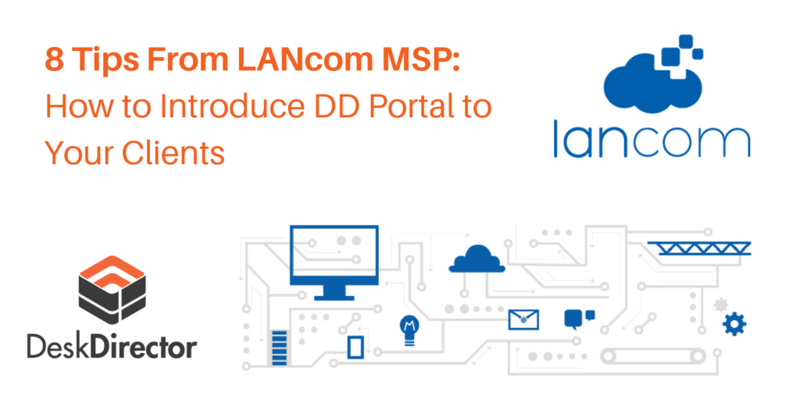 How does it apply to MSPs? 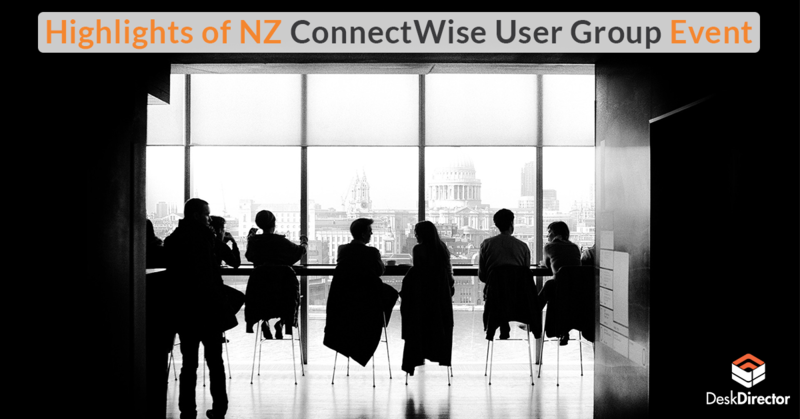 HubSpot organized their 4th Grow with HubSpot event this October in New Zealand and hundreds of marketers from all industries attended. 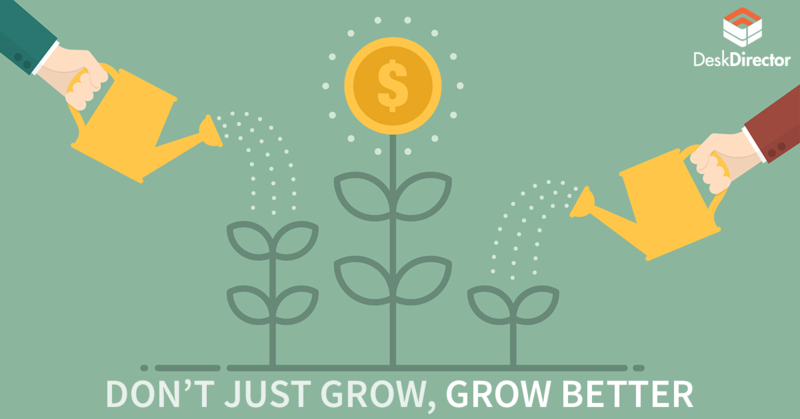 ‘Grow with Hubspot’ is an annual event where HubSpot explores the changing face of business growth, and covers inbound marketing and sales tactics that can help businesses grow better. 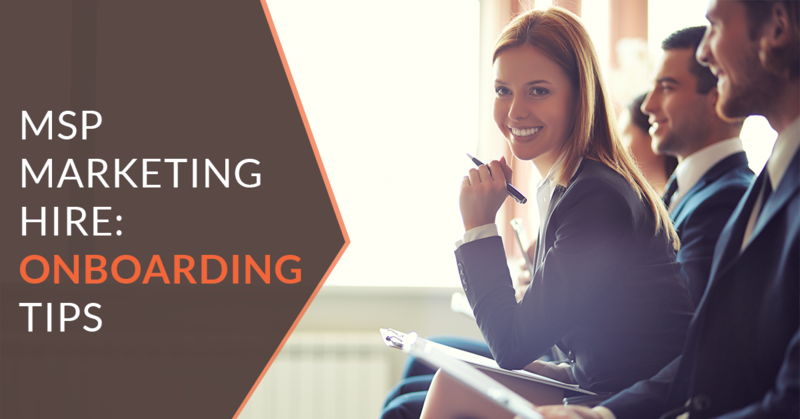 At DeskDirector we follow the Inbound Methodology. We believe that through Inbound Marketing you are not succeeding alone, your customers and employees are succeeding with you. This methodology fits perfectly in the MSP industry - where your success is dependent on the success of your customers. MSPs can establish a relationship of a trusted technology adviser with its customers by teaching them at every touch point. 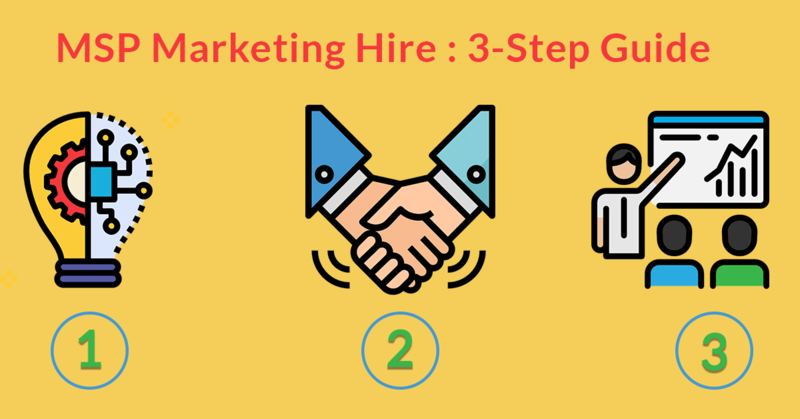 MSP Marketing: How to Train Your New Marketing Hire? You've just hired a new marketing whiz for your team. The only problem is, they're not familiar with the specific requirements of the MSP space. How do you get them up to scratch quickly and ensure they have the tools they need to flourish? 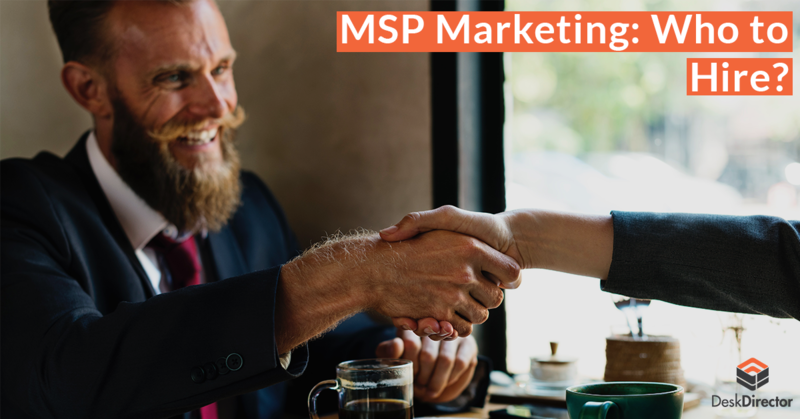 MSP Marketing : What is the Hiring Process for an MSP Marketer? 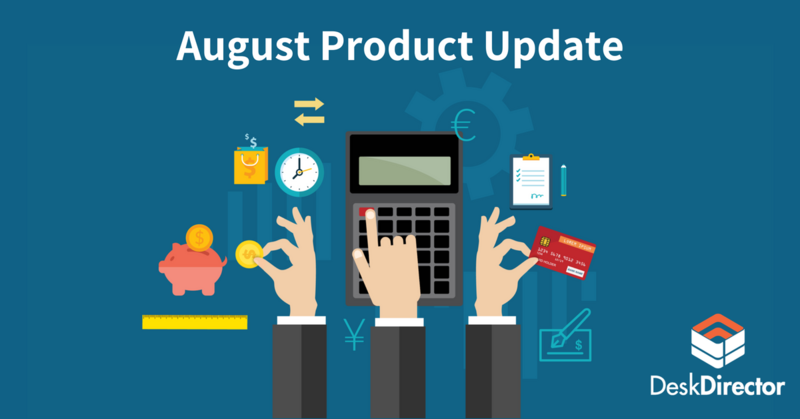 MSPs are slowly but surely realizing the pressing need for marketing. Once you decide on hiring someone for your MSP Marketing team, there is a different hurdle that awaits. All your customers have different needs and require different levels of service. To create great customer experiences for them you need to customize your services to fit their specific needs. 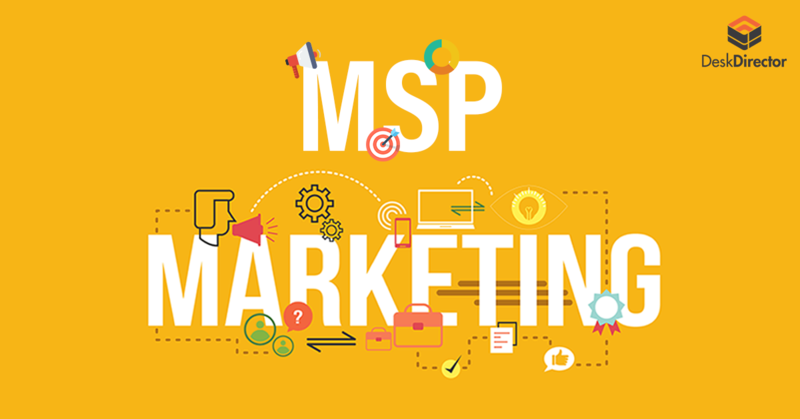 MSP Marketing can be a tricky affair! It tends to be tough because you need to gain trust through your marketing efforts evenbefore there has been a sales meeting. The services or products you sell are an investment for your future customers.Thus, they want to be entirely sure that they can trust their potential managed service provider. 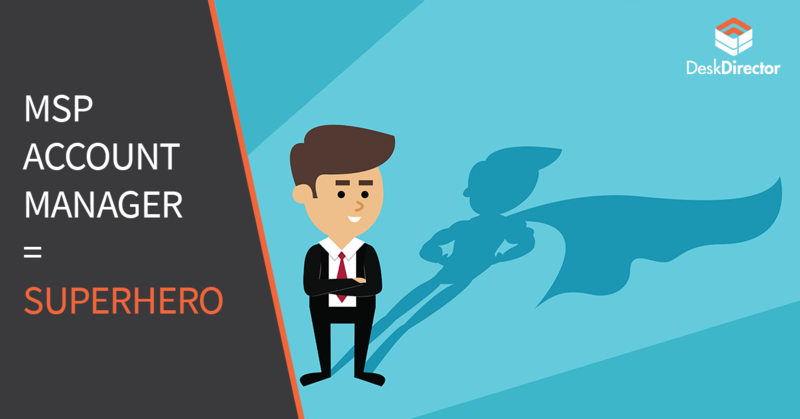 MSP Marketing: Who to Hire for Your MSP Business? If you are thinking of hiring a first marketing person for your MSP business, that’s great news! However, if you have never hired for this role, you may have some concerns about how to find the right person. Ideally, marketers should hire marketers, but this is not the case here. So, we decided to help you by writing some tips that would help you to hire successfully for this role. 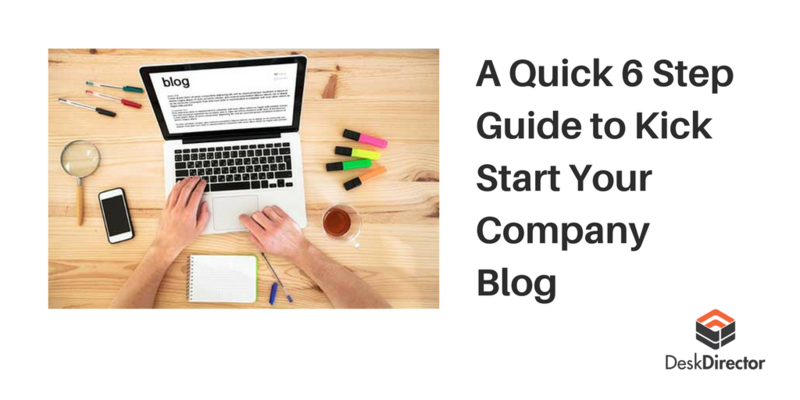 Your company blog should represent all the hard work that you are doing. Without blogging, you can’t fully communicate about what you do and how you to it. It is an extension of the company itself. It is also a cost-effective way of attracting new visitors to your website.